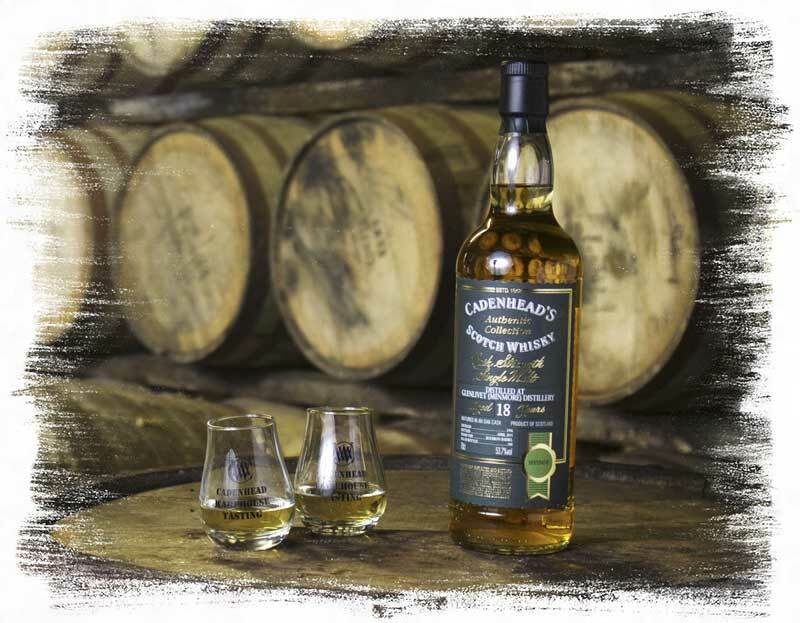 Authentic Collection bottlings from Cadenhead’s are single cask, cask strength whiskies that come from operating Scottish malt distilleries (for distilleries in other countries, please see our World Whiskies section) Bottles from our Authentic Collection are only available in our Cadenhead shops – so make your way to your nearest shop to get your hands on them. We never mass produce, this means that every Cadenhead release is limited and unique which guarantees that no Cadenhead’s releases will ever be the same. Here is a small sample of some of our previous bottlings. If you’re looking for more of our previous listings, come and have a look back through the Bottling Archive.